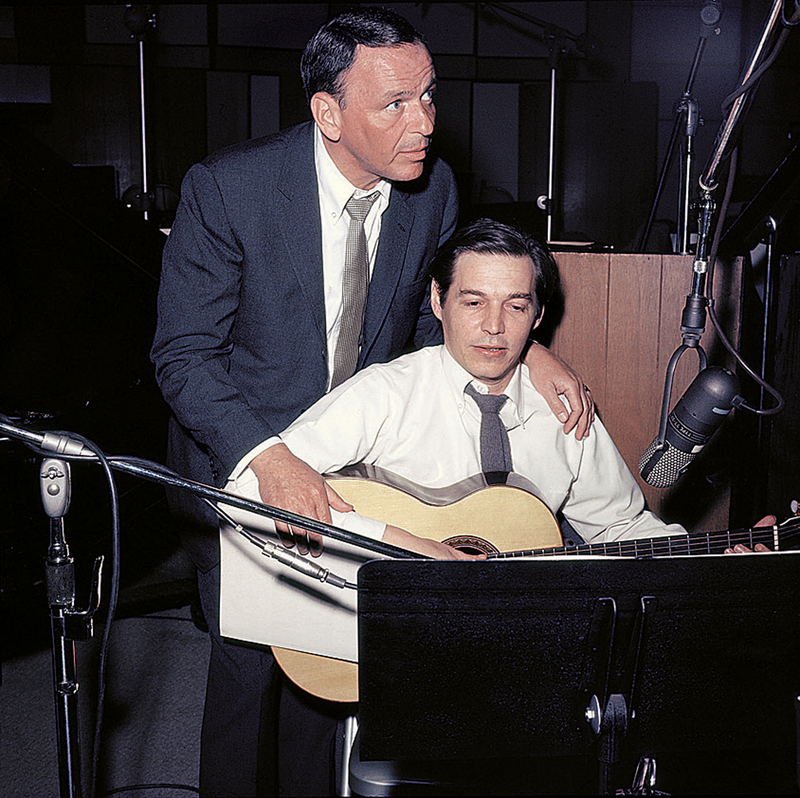 The music of Antonio Carlos Jobim will be heard in Cannes this years as the festival is giving a special screening to Nelson Pereira dos Santos’ new documentary A Música segundo Tom Jobim. 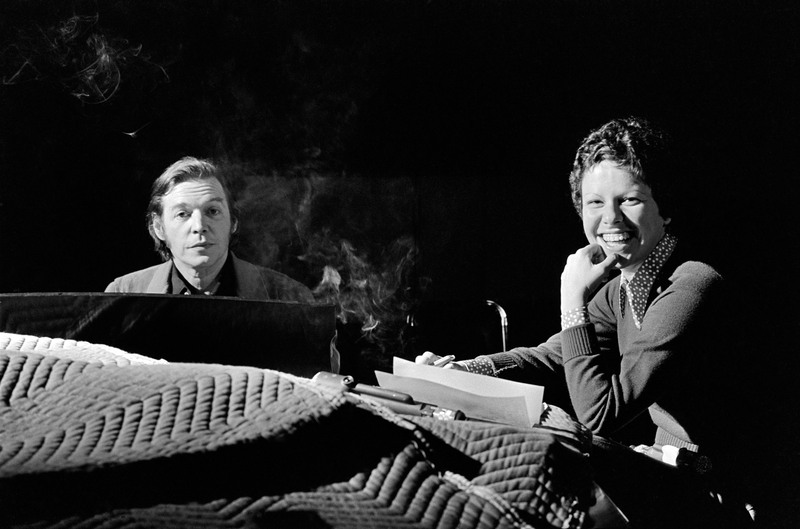 Performances shown in the film include GAL COSTA (Se todos fossem iguais a você), ELIZETH CARDOSO (Eu não existo sem você), DIZZY GILLESPIE (Chega de saudade), GARY BURTON (Chega de saudade ), ANTONIO CARLOS JOBIM & GERRY MULLIGAN (Samba de uma nota só / One Note Samba), ANTONIO CARLOS JOBIM (Desafinado / Off Key), ELLA FITZGERALD (Desafinado / Off Key), SAMMY DAVIS JR (Desafinado / Off Key), JUDY GARLAND (How Insensitive), ANTONIO CARLOS JOBIM & VINICIUS DE MORAES (Garota de Ipanema), ERROL GARNER (Garota de Ipanema), ANTONIO CARLOS JOBIM & FRANK SINATRA ( Garota de Ipanema / The Girl from Ipanema / Corcovado / Quiet Nights of Quiet Stars), ELIS REGINA (Corcovado), ADRIANA CALCANHOTO (Ela é Carioca), NARA LEÃO (Dindi ), MAYSA (Por causa de você), NANA CAYMMI (Sem você), DIANA KRALL (Este seu olhar), OSCAR PETERSON (Wave), SARAH VAUGHAN (Wave), CYBELE & CYNARA (Sabiá), ANTONIO CARLOS JOBIM & ELIS REGINA (Águas de março), CARLINHOS BROWN (Luiza), JANE MONHEIT (Águas de março / Waters of March), STACEY KENT (Águas de março / Lex eaux de mars), MILTON NASCIMENTO (Matita Perê), ANTONIO CARLOS JOBIM & MIÚCHA (Samba do avião), ANTONIO CARLOS JOBIM & BANDA NOVA (Two Kites), ANTONIO CARLOS JOBIM, CHICO BUARQUE & BANDA NOVA (Anos dourados), CAETANO VELOSO, MILTON NASCIMENTO, CHICO BUARQUE, GAL COSTA, GILBERTO GIL & PAULINHO DA VIOLA (Lamento no morro). 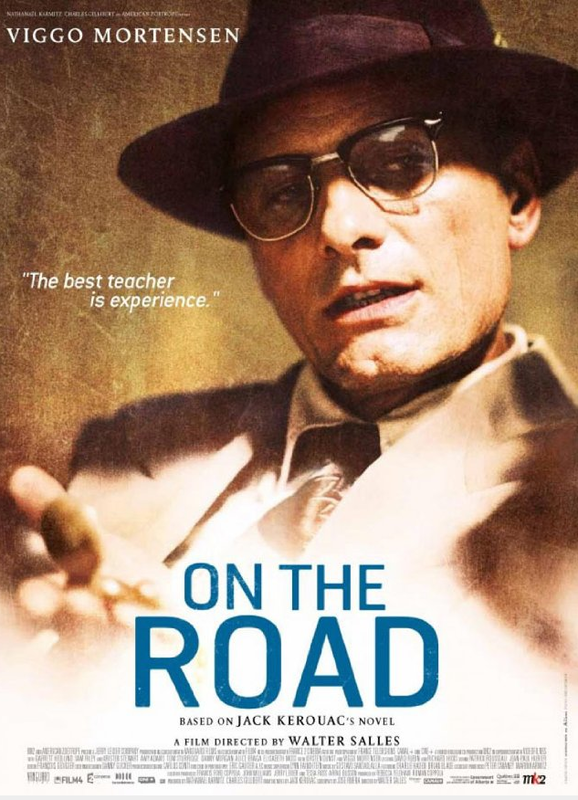 Brazilian director, Walter Salles, will screen On The Road, a film based on the novel by Jack Kerouac, in competition in Cannes. The film stars Viggo Mortensen, Kristen Stewart, Kirsten Dunst, Sam Riley, Garrett Hedlund, Tom Sturridge Amy Adams, and Steve Buscemi. This entry was posted in Brazil, Music and tagged Brazil, Cannes, Jobim, music, Rio by Critical Divide. Bookmark the permalink.